Anyone! 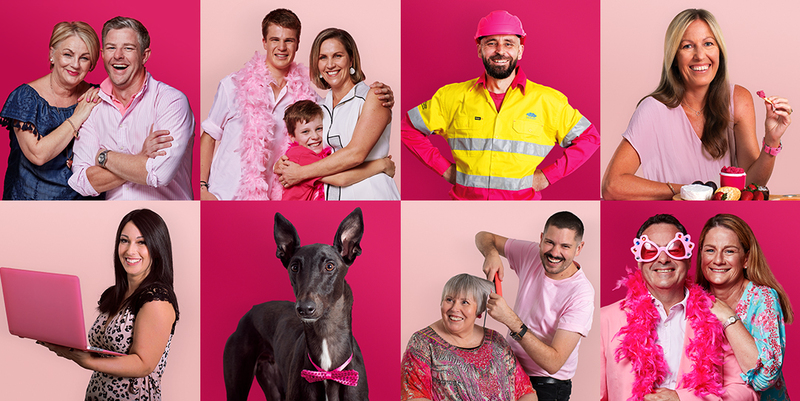 Whether you’re an individual, a team, a bunch of mates, or an entire construction site – registering for GO PINK is easier than you might think. If you’re under 18, you’ll just have to get parental consent first (it’s a legal thing) – but use it as an excuse to get them signed up too! Is there a limit to the number of team members a team can have? The more the merrier! Adding team members is a great way to spread the fun and raise even more funds. Can I host an event as well as fundraise online? Absolutely! Hosting an event, whatever it may be, is a great way to boost your fundraising total. If you have cash or cheques you need to bank, refer to your bank funds letter in your Welcome Pack. How can I learn more about the research NBCF funds? Since NBCF’s inception in 1994, $170 million has been invested in 534 projects of breast cancer research projects. Visit nbcf.org.au/research to read more about the ground-breaking research happening right now. We're always here to help. Give us a call on 1300 803 551 or email us at gopink@nbcf.org.au. We are also available on our social media channels. Get in touch! We want to make fundraising easy, so we have some great resources for participants. Your best tool is your online fundraising page – easy to set up and easy to share.  It is the best way to get donations and spread the word about GO PINK. How do I bank any offline fundraising money I raise? The best way to back your offline fundraising money is through your online fundraising page with your credit card. Your total fundraising amount will then be shown on your page. Can I post my photos or details on NBCF’s social media pages? Definitely! We’d love to see what you’re up to. You can post your event photos or details directly onto Facebook, Instagram or Twitter account. Remember to use the hashtag #GOPINK & tag @nbcfaus so we can see and regram or tweet your post! "I was six-years-old when Mum was first diagnosed with breast cancer. Now at 17, I get the full extent of what happened to her. I want to show my support and advocate for everyone else to show their support because it’s such a big thing to go through."